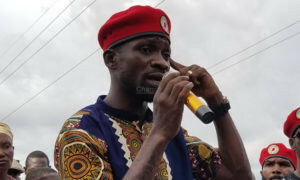 Bobi Wine’s decision to stand as a member of parliament for Kyadondo East constituency is no longer a rumour and if you are his ardent fan living in this constituency, you can as well look forward to electing a new member of parliament come June 26th 2017 the official date set for the highly anticipated and publicised by-elections by electoral commission (EC) of Uganda. 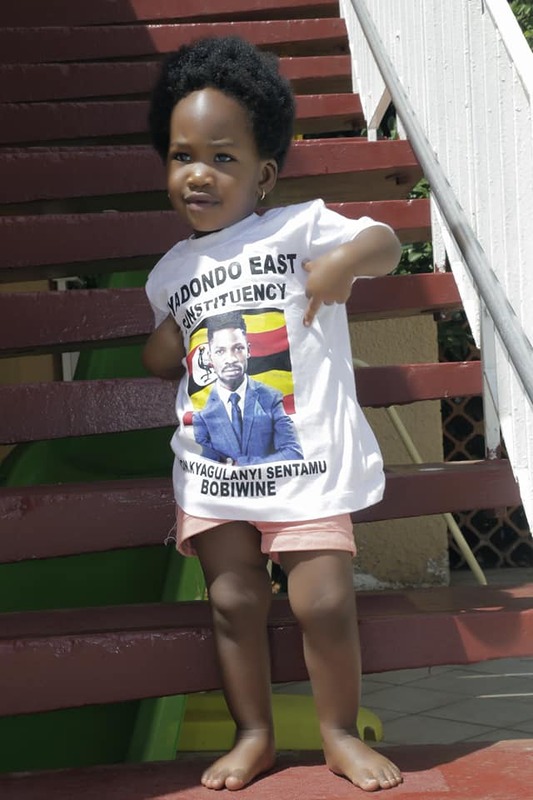 Bobi Wine real names Robert Ssentamu Kyagulanyi, who is one of Uganda’s top musicians and has been in the industry for more than 15 years. 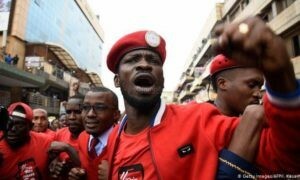 He describes himself as an activist for the poor and oppressed and recently showed interest in joining politics. 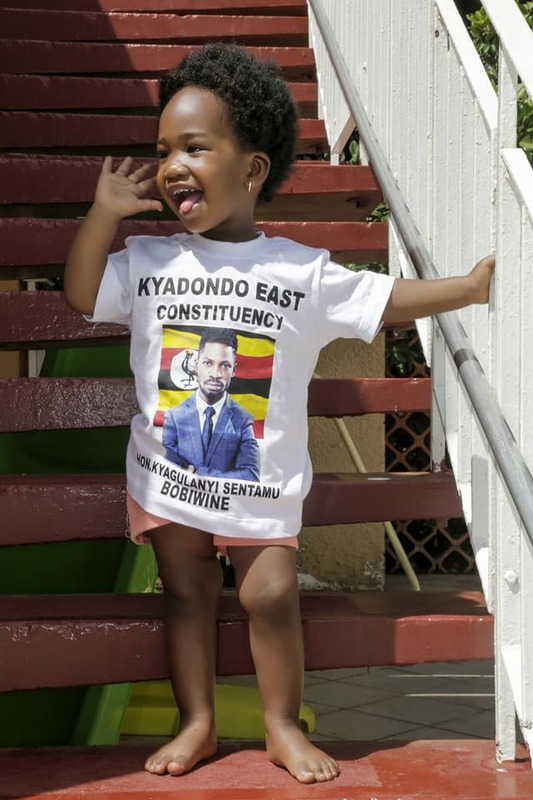 As an official candidate for the vacant post in Kyadondo East, Bobi Wine has been campaigning in high gear and also shared some of the things he pledges for his fellow Kyadondo East constituents once put into power. 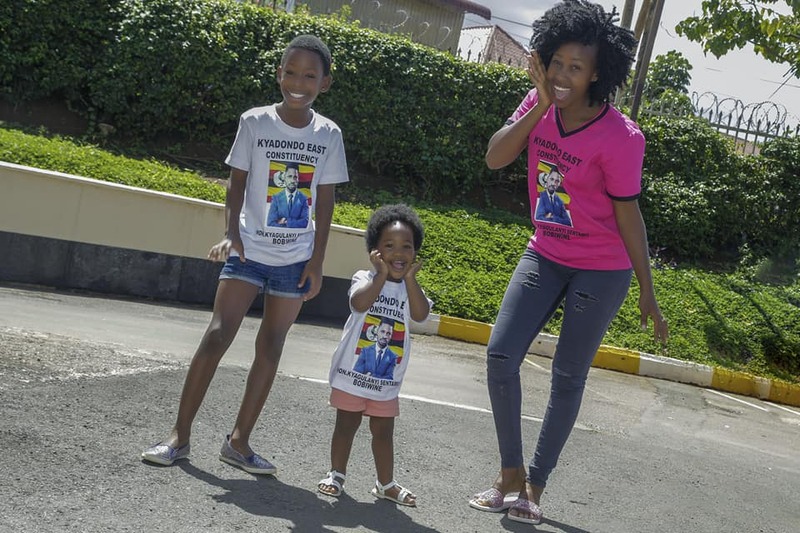 Now FOMO is already gripping the constituents with social media being the platform in use of late to mobilise the voters. 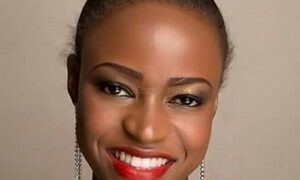 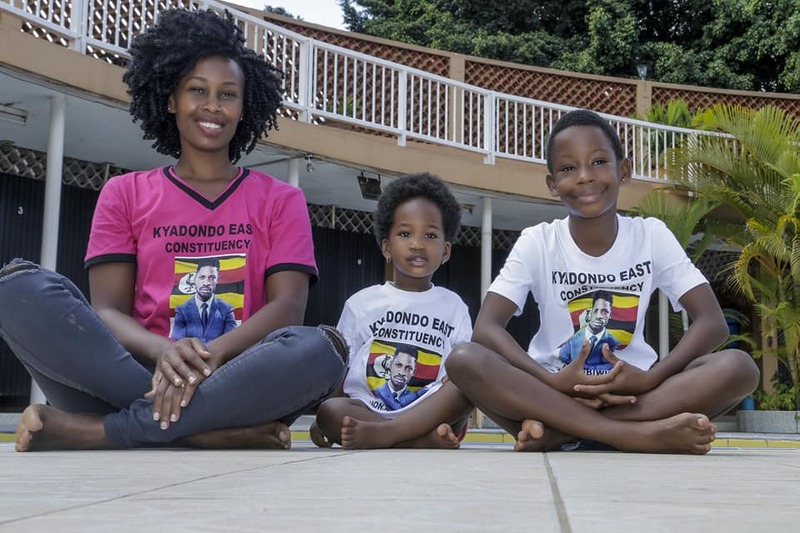 Bobi Wine’s wife Barbie Itungo Kyagulanyi is one of the people on the front line in this campaign posting eye catching reminders to the voters. 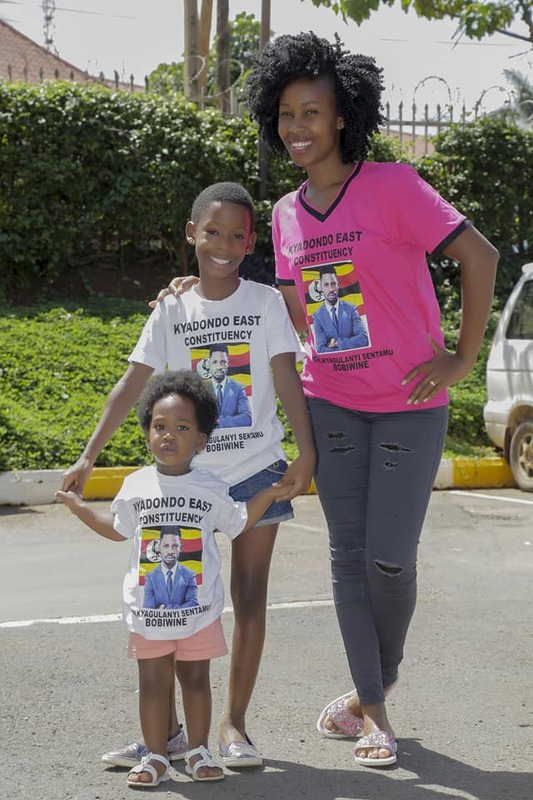 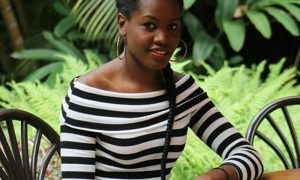 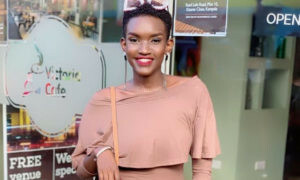 She showcased her support for the husband when she posed for photos alongside their children Shalom Namagembe Kyagulanyi and Suubi Shine Nakaayi clad in white t-shirts with Bobi Wine’s photo accompanied with words ‘Kyadondo East Constituency’ and ‘Kyagulanyi Sentamu Bobi Wine’. 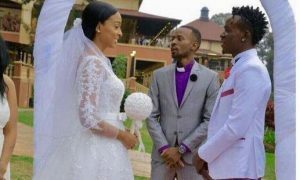 Take a look at some the photos trending on social media. 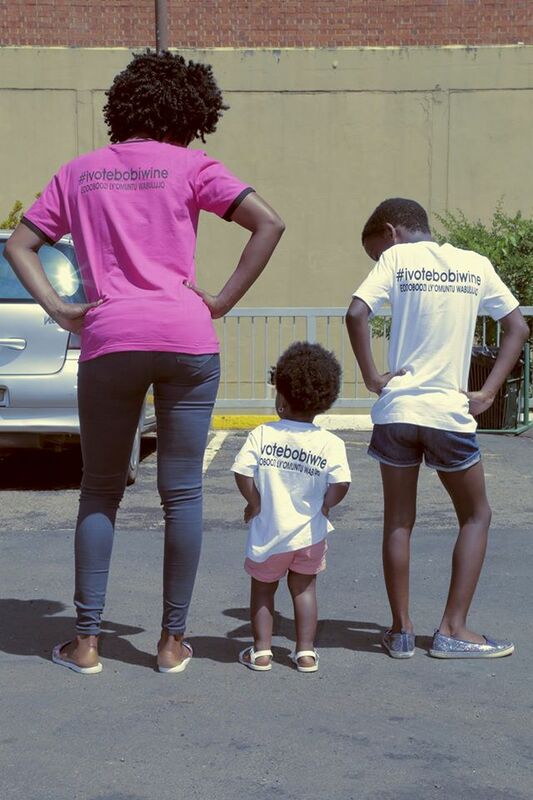 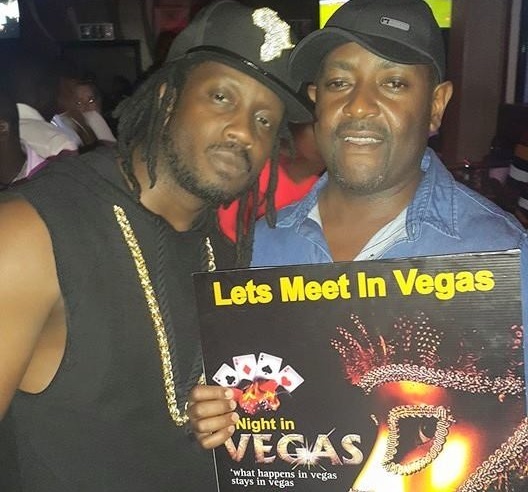 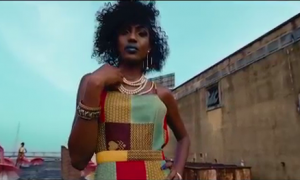 Is Bobi Wine Working On A Song With Kizza Besigye?